Drinking water helps flush the body of toxins on a daily basis, but with a few simple ingredients you can transform water into a delicious detox drink and reap even more benefits from it. This is something you can do every single day, or as part of a broader detoxing program. Each one of the ingredients listed here will provide slightly different benefits, so be sure to choose it according to the particular goal you have. 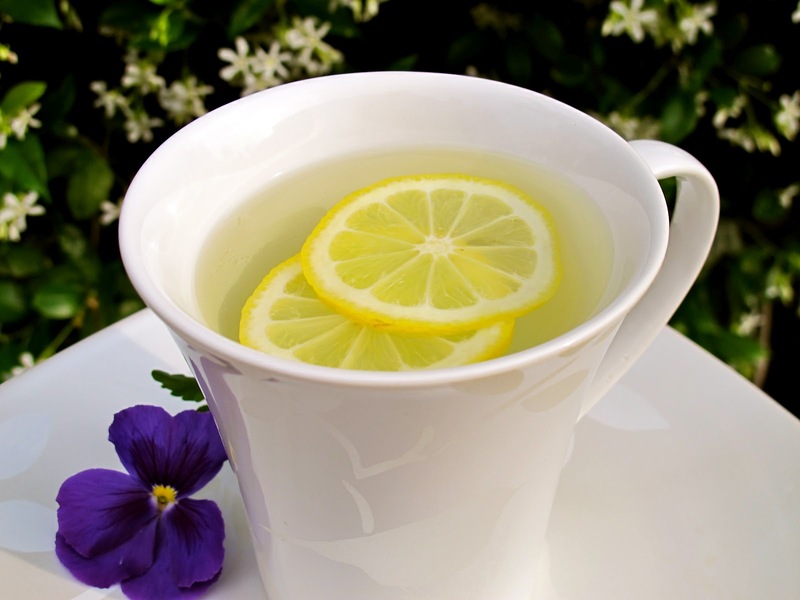 Warm Lemon Water One of the simplest and most effective ways to detox and boost metabolism every single day is by drinking warm lemon water in the morning before breakfast. This is an ancient Ayurvedicdetox tradition that boosts the immune system, aids weight loss and improvesdigestion. 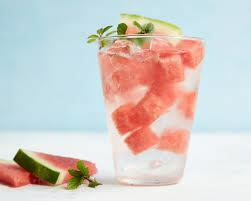 Watermelon Detox Water This one couldnt be simpler to create, and is there anything more refreshing than watermelon on a hot day when youre feeling low on sugar? All you need is watermelon and water! The watermelon infuses the water, and whenthat happens, it creates a beautiful, subtle sweet smell and taste. 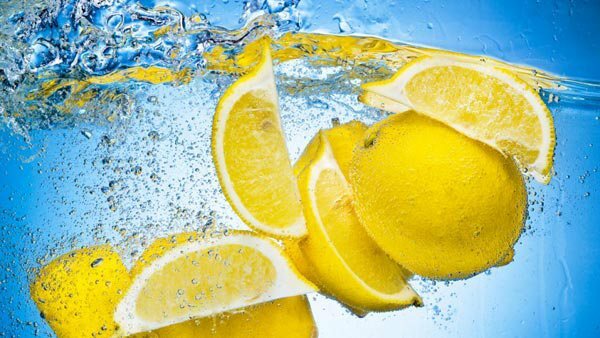 Slim Down Detox Water Detox water has become one of the most popular forms of detoxifying beverages, and theres nothing more bloat-reducing and cleansing for the body! This water is full of nutrients, vitamins and minerals for anoptimal health, immune and metabolism boost. Cucumbers are natural diuretics that will help your body release water; lemons and limes loosen toxins in your digestive tract and the grapefruits are high in enzymes that burn fat. Apple Spice Detox Water The apple, cinnamon and star anise in this water taste delicious, and also looks stunning! It is a great detox water to help digest after perhaps indulging in too much comfort food. Cinnamon is extremely healthy for the heart and brain, and it also speeds up metabolism and helps regulate blood sugar. Anise is a very powerful spice that helps with digestion and insomnia. We know that there are a lot more little tips and tricks to staying healthy and detoxing your body, share them with us, give these ones a try and tell us what you think.